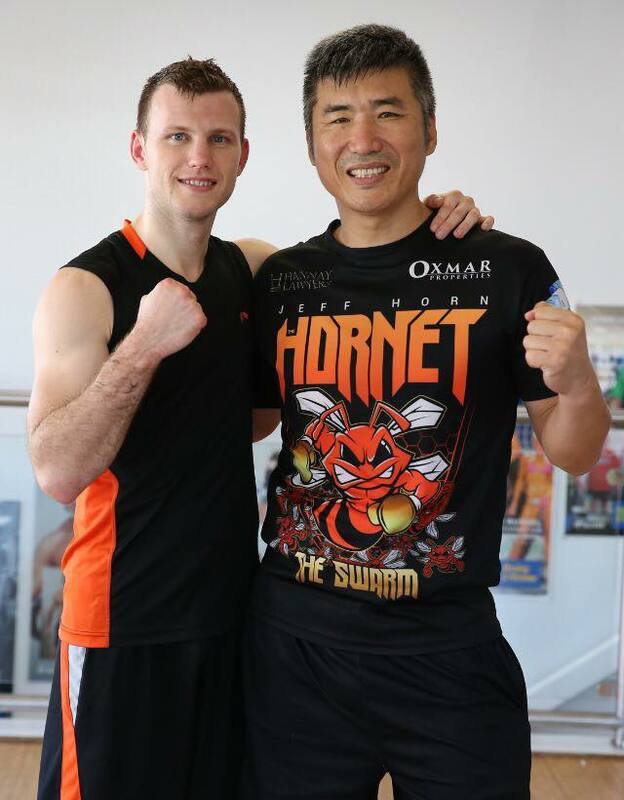 Dundee Kim and Jeff Horn Complete Their Last Training Session! 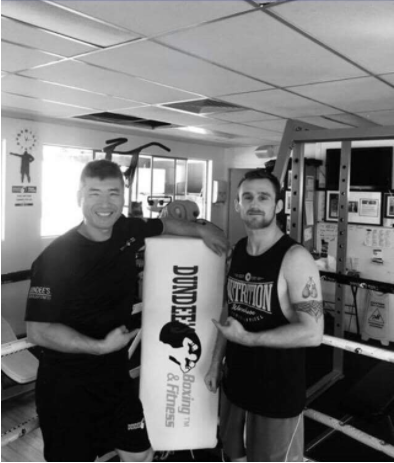 Dundee Kim Trains Dennis Hogan! 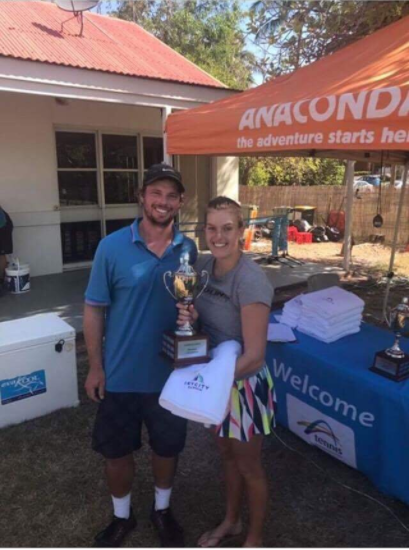 Congratulations Alicia – Skycity Darwin AMT Singles Champion! Congratulations Alicia – Skycity Darwin AMT Singles Champion! Alicia had a fantastic start to her NT Tour, winning singles and coming runner up in the doubles. Dundee Kim spent 3 weeks training Alicia for this competition and getting her body to a whole new level of fitness, strength and speed. We’re glad it paid off! 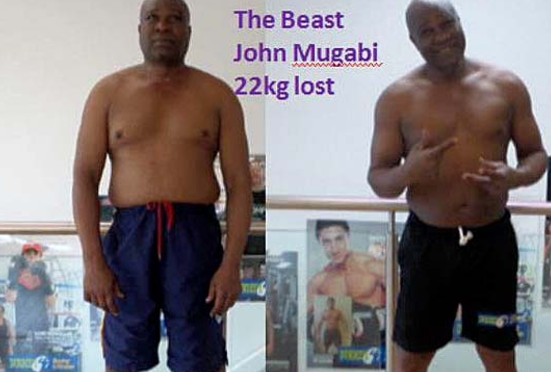 John “The Beast” Mugabi Loses 22kgs Thanks to Dundee! 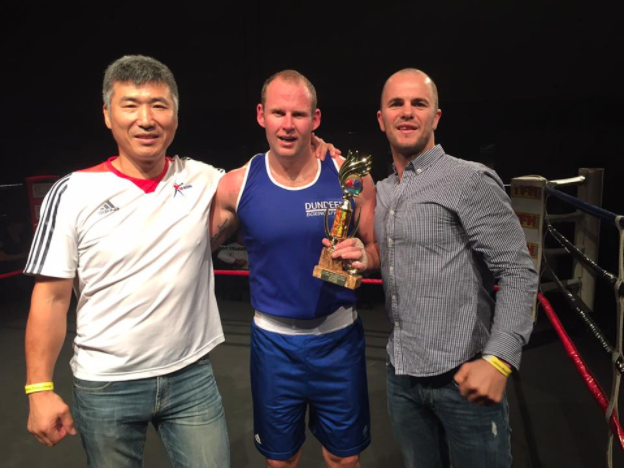 Congratulations to Steve Scanlan on his Sunday Bloody Sunday Win! 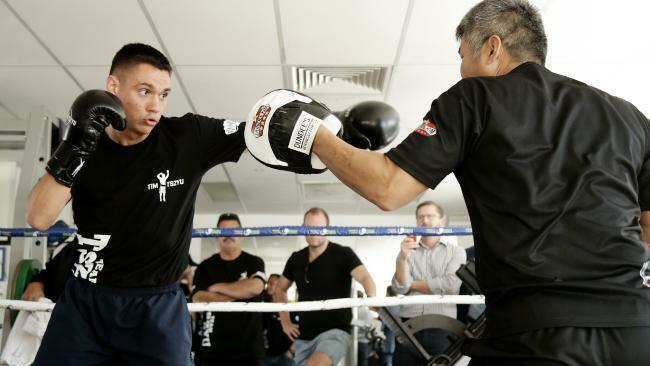 Dundee Kim Trains Tim Tszyu!